Author Donald Moffitt, 83, died December 10, 2014 in Monroe ME. Moffitt was born July 20, 1931 in Boston. He began publishing SF with “The Devil’s Due” in Fantastic (1960). The Jupiter Theft (1977) was his first hard SF novel, and other SF works include the Genesis duology, with The Genesis Quest (1986) and Second Genesis (1986), and the Mechanical Sky series, with Crescent in the Sky (1989) and A Gathering of Stars (1990). His last book of SF interest was Jovian (2003). Under the pen name Paul Kenyon he wrote the Baroness series of spy thrillers, with eight volumes appearing from 1974-75, many with SF elements. For more, see his entry in The Encyclopedia of Science Fiction. 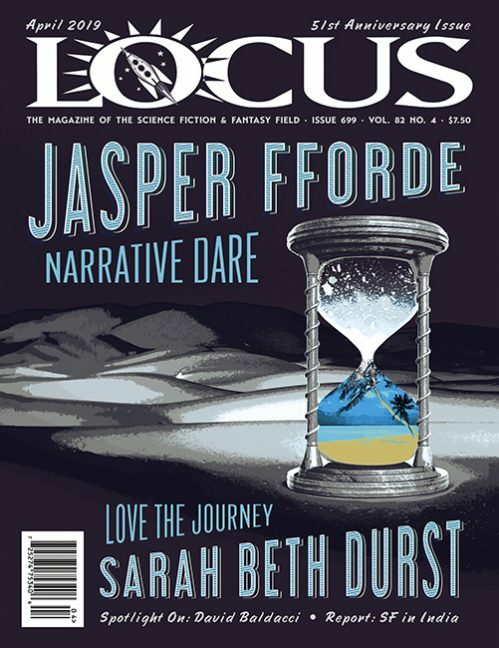 See the January issue of Locus for a complete obituary.